Wishing everyone a blessed and Merry Christmas! 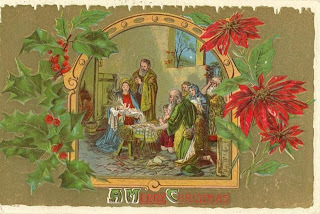 Christmas Blessings to you and your family, too, Kathy! I also want to wish you and yours a wonderful Christmas and may you all be surrounded with love and family! Kathy, Merry Christmas to you and your family! Thank you so much for the gifts - The beautiful ornament is on the tree for everyone to enjoy and I'm already sitting and reading the book! How special, Kathy! I hope you have a cozy Christmas and a very Blessed New Year.